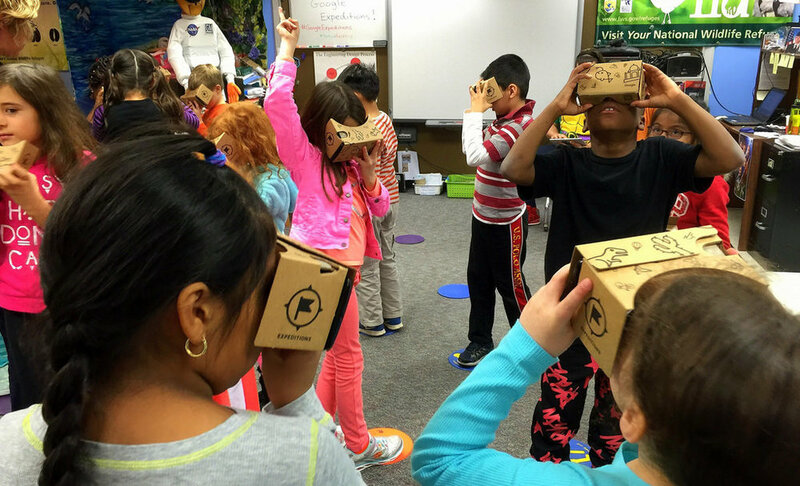 Inspire, educate and delight your students with a field trip to YokeyPokey Virtual Reality! FUN FIELD TRIPS YOUR CLASS WILL REMEMBER! 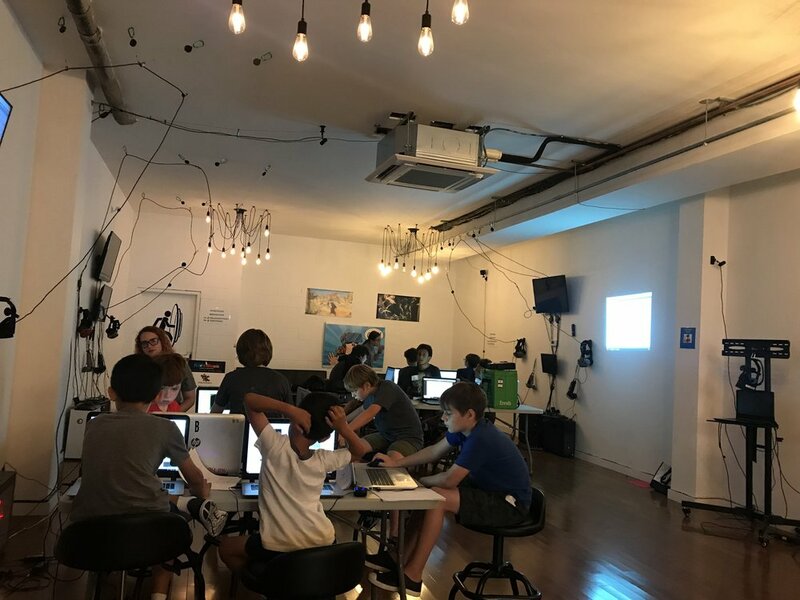 YokeyPokey Virtual Reality is the ultimate filed trip destination, where students ages 7-17 will learn about the up and coming new technology, experience the amazing potential of VR and have some fun playing games. 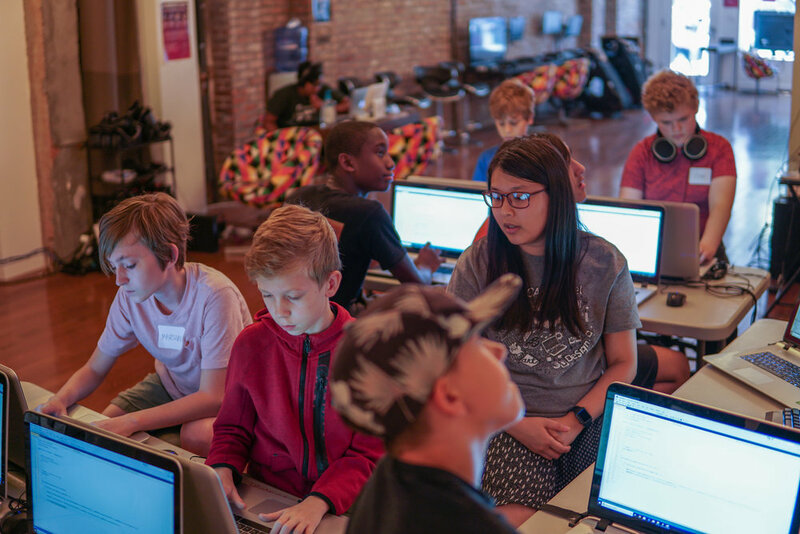 Take a break from the classroom, expose your kids to STEM & exciting technology and try something completely new and exhilarating. We can customize the field trip to focus more on education or fun depending on the purpose of your visit.